DEVELOPMENT OF A PEF SYSTEM TO IDENTIFY SURROGATES IN LIQUIDS. 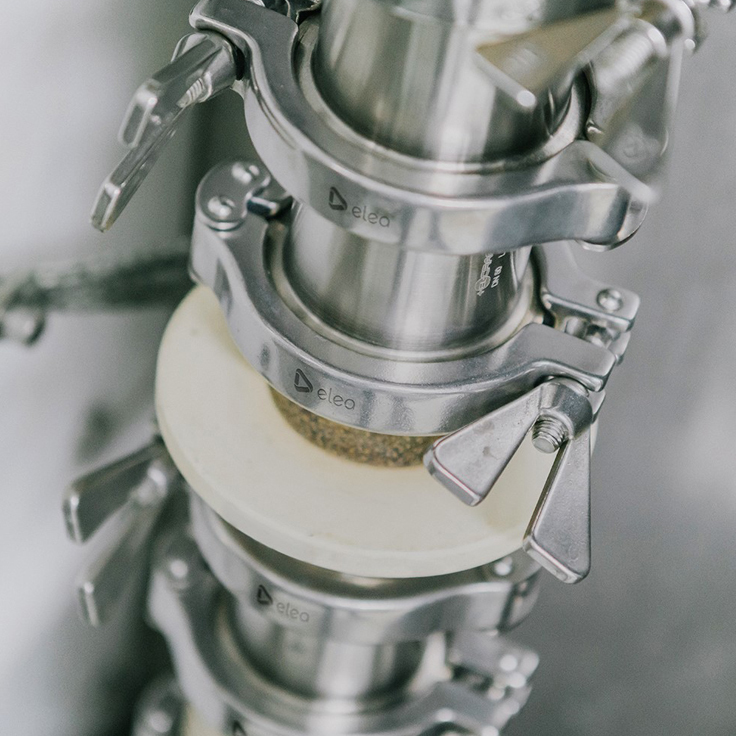 Elea in collaboration with the German Institute of Food Technologies (DIL) are developing a small-scale unit suitable for the work with pathogenic bacteria to be placed into DIL's risk group 3** biosafety pilot hall. It will allow the identification of surrogates and will be available for process validation with customers. Funded by the NBank, this project has started in 2018. Elea’s CoolJuice systems bring dramatic quality improvements due to a gentle shelf-life extension to juices and smoothies since 2012. For the North American market a special approval from FDA is key. Elea with its research expertise and pilot hall for liquid applications, will carry out the performance check and define the requirements for the new development. As part of the project, Elea will collaborate with the German Institute of Food Technology (DIL e.V.). The institute has many years of experience in the production and development of PEF systems. DIL provides a special risk group 3** biosafety laboratory to conduct trials with pathogenic microorganisms. 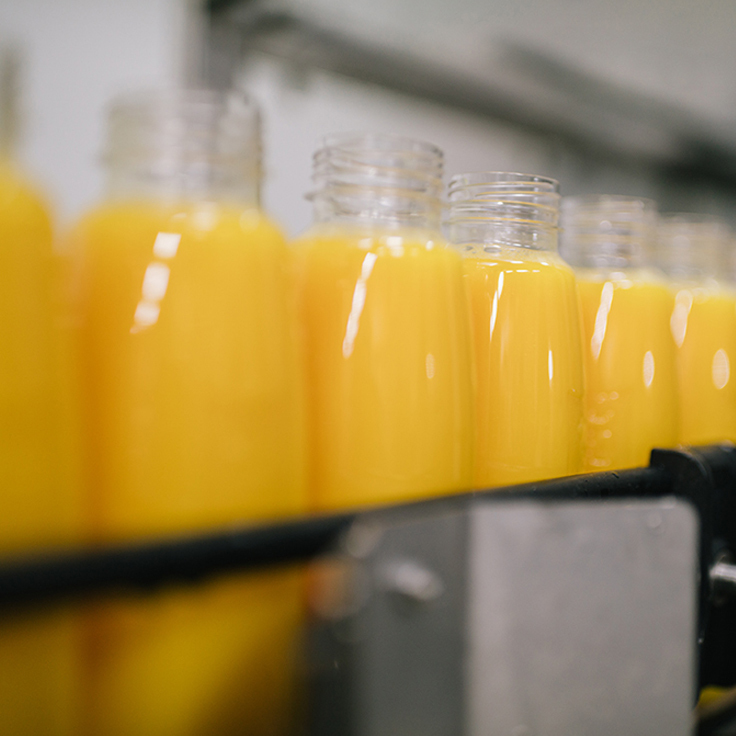 Elea stays in close contact with the Food and Drugs Administration (FDA) to process the approval for the North American juice market. Researchers trained in PEF, juice processing and biotechnology as well as process engineers work in close partnership to bridge between the various interdisciplinary project fields. 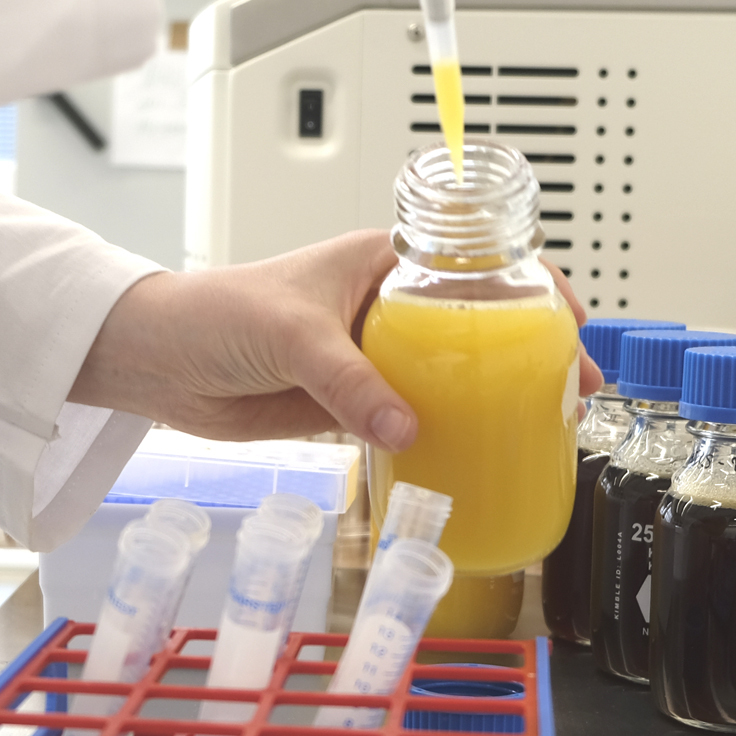 To demonstrate the effectiveness of the PEF technology, Elea and DIL are developing a test system in which the juice is inoculated with defined pathogenic microorganisms and treated with Pulsed Electric Fields. Therefore, further improvement of the Elea liquid testing system is necessary because special measures must be considered to avoid the risk of contamination. Both, the research and engineering departments of DIL and Elea work in close collaboration to develop a process monitoring system based on the test results. The important process parameters will be defined and integrated into the PEF systems software for continuous process monitoring. Having the test results and the new processing monitoring system in place, we will get in contact with the Food and Drugs Administration and processes the approval abroad. We look forward to undergoing this rigorous quality system process and FDA review to get the official proof, that our CoolJuice systems are efficient, safe and reliable for the North American market. This project is funded by NBank (the Investment and Development Bank of Lower Saxony) from the Regional Development Fund (EFRE).